I have waited so long for it to arrive! 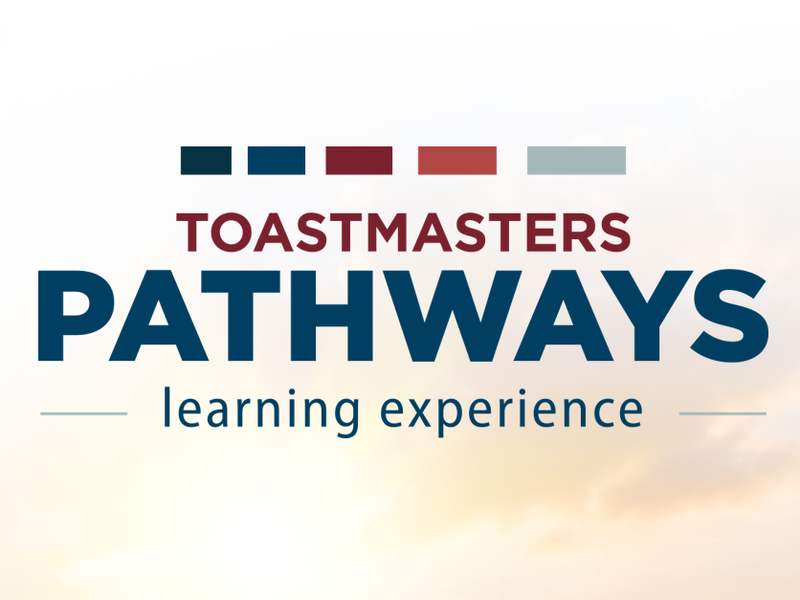 Pathways will launch on the 20th March in District 91! I was not initially chosen as a Learning Master, but 3 years ago I became a Revitalised Education Program (REP) Ambassador, as Pathways was called then. 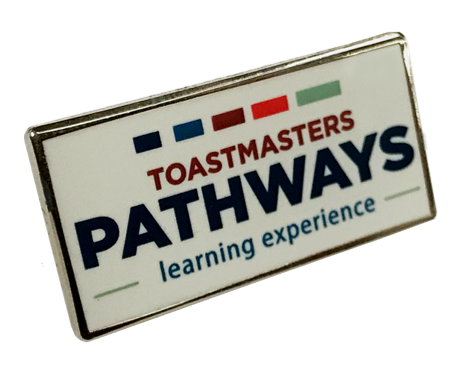 Since then I have become the K59 Pathways Ambassador, but often referred to as the “D91 Chief Pathways Guide” because of my experience and passion. 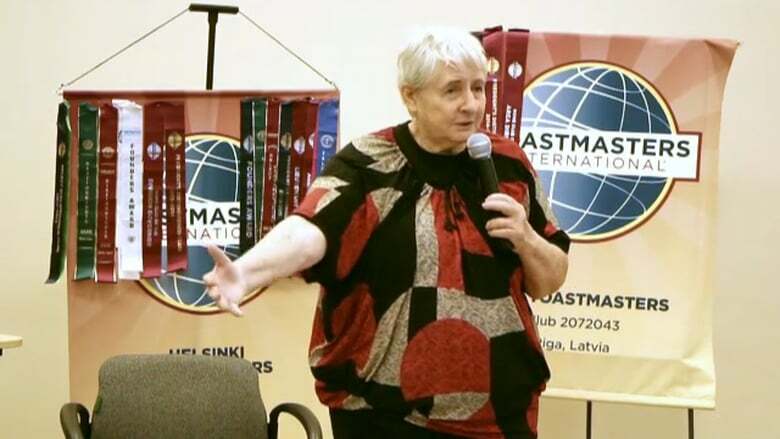 It was difficult to speak about Pathways all those years ago as not a lot of information was available. The first information came from F. Daniels at the Division B Conference, where we all cheered when he told us “no more CL manual and you will have access through internet in all your devices”. The new Pathways education program is nearly here! With a planned launch date of 20th March now is the time to start your preparations so that you are ready to take advantage of the many wonderful new opportunities that will be available to you. Every club in the District is being visited by a Pathways Guide who will explain the new program to members and tell them about the support available after roll-out. To see a schedule of the club visits go to our website page. 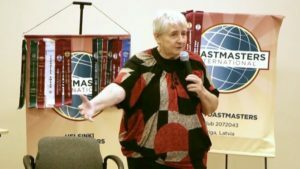 Your first action is to make sure you have logged in to the Toastmasters International website and have your password, or you will not be able to access Pathways. Simply go to the login page. If you don’t have a password yet or have forgotten it simply click on “forgot password?”. We now have a target launch date for Pathways in District 91 – 20th March 2018! The reason I say “target” launch date is because we first have to provide members with pre-launch information. Your club will be getting a visit from one of our excellent Pathways Guides and Pathways Ambassadors in the coming weeks to deliver the club’s roll out kit and show members how to access Pathways. We have to complete at least 70% of those club visits to trigger the launch. 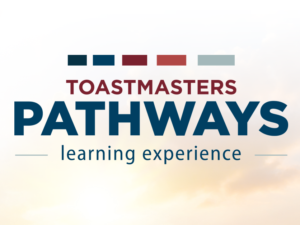 Look out for details of your club’s Pathways visit, and in the meantime have a look at the information on our D91 website and on the Toastmasters International website.